Companies must strike the right balance in data governance and reflect its importance through well-trained data stewards. 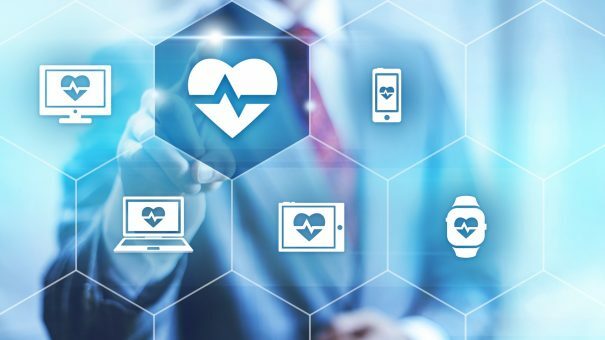 With today’s emphasis on using disparate data sets to glean easy-to-understand, useful healthcare insights, life sciences companies have found themselves on a never-ending quest for the Holy Grail of data collection and management systems. The desire is the same, whether companies are managing 50,000 or 12 million data records. A solid Enterprise Information Management (EIM) strategy is the driving force to achieve data goals. EIM is an approach and discipline to ensure data can accurately measure business results and provide actionable insights. An EIM strategy combines data strategy and governance to define a vision, and assign accountability for data, data quality and stewardship to execute processes that maintain data accuracy. It is supported by underlying Master Data Management (MDM) technology. Industry leaders are beginning to understand the importance of employing the right technology to collect and analyse data, but are missing the mark in other critical areas. Although EIM may not be the sexiest of business strategies, it’s one that could ultimately spell success or failure for life sciences companies. Dismissing the importance of the behind-the-scenes processes and the individuals driving them can compromise the quest for clean data. Consider a scenario in which a big pharma company implements a new MDM system, but categorises the move as strictly technological. On the system’s first day in action, the information management department is staring down millions of unmatched data records. The company failed to do its due diligence, and mistakenly based its EIM strategy solely on a software upgrade. Too little data regulation is a recipe for disaster, but so is too much. Striking the right balance is a huge undertaking, but one which is important to commercial success. The day-to-day data regulation duties fall on the shoulders of data stewards. These individuals specialise in the information needs of specific areas of the organisation, including product, customer, or marketing data, and work hard to make sure the appropriate rules are in place and enforced on an ongoing basis. Too often the role of data steward is relegated to a contract resource at the lowest rate with little experience. It’s important that data stewards are trained and understand the data that they are stewarding. Without that training and understanding, they provide limited value. A successful EIM model means rules for collecting, managing, and incorporating new data into the master data plan, must be put in place. A series of hard-working, streamlined processes that tie everything together will bring optimum results. Why has proper data regulation emerged as such a hot topic? Data has become life sciences companies’ biggest corporate asset. Therefore, clean, properly governed data can make (or conversely break) an organisation. There are no shortcuts when it comes to Enterprise Information Management. Establishing a fine-tuned data oversight structure and getting the right processes in place to ensure data assets are clean, orderly and ready to be analysed is critical. 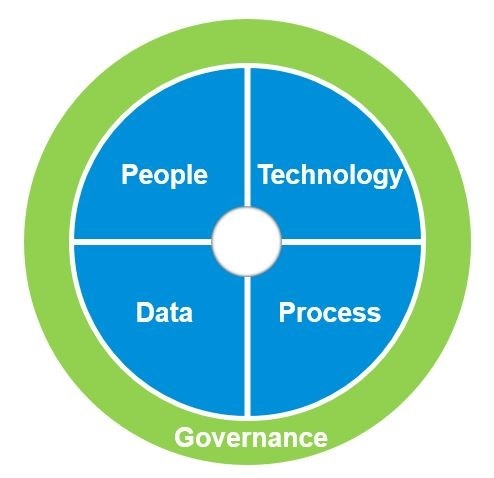 Data, people, processes and technology all need to be aligned to prevent silos and allow for easier data sharing and insight production across the enterprise. This is part 2 of a series of three blogs on information management. The third blog in this series examines the importance of analytics and business intelligence as part of an overall MDM strategy. Read the first and third blogs via the links below. Emily Sellers is senior prinicipal, Enterprise Information Management Services at IMS Health. Contact her on esellers@us.imshealth.com. David Busch is principal, Information Management, IMS Health. Contact him on dbusch@us.imshealth.com.